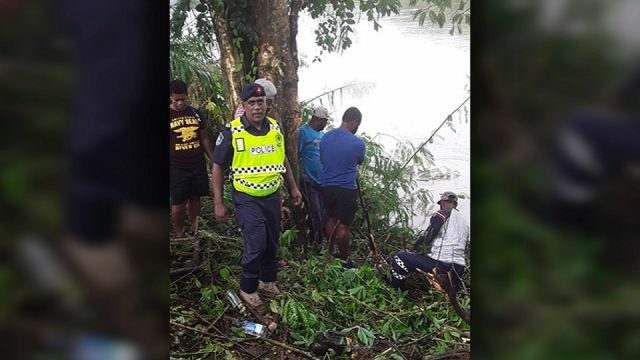 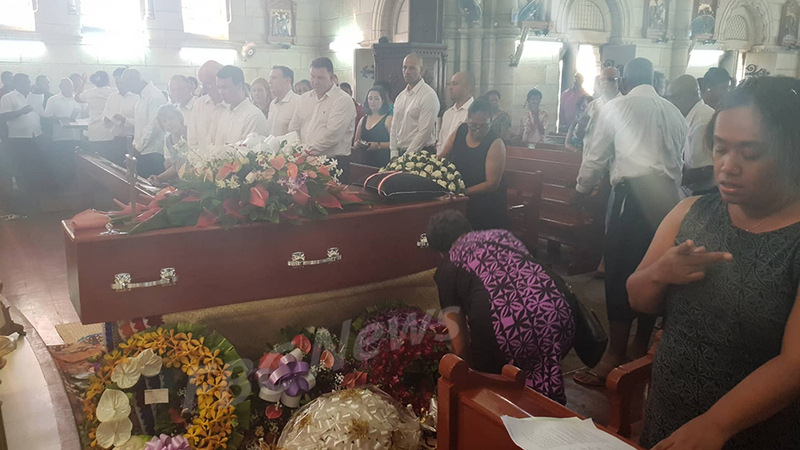 Hundreds gathered at Suva’s Sacred Heart Cathedral this morning to pay their last respect to late Frank Hilton, the founder of special education for disabled children in Fiji. 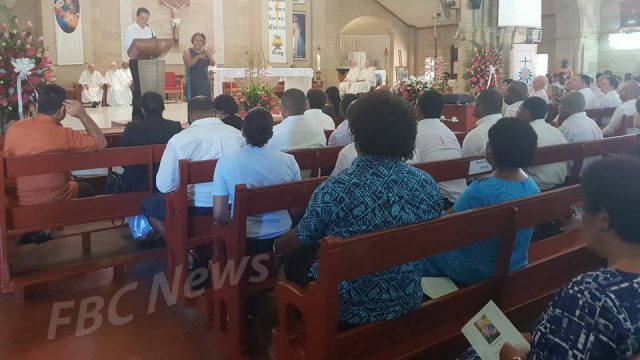 People from all walks of life and various organizations including Hilton’s family spoke on his achievements and commitment to children’s education. 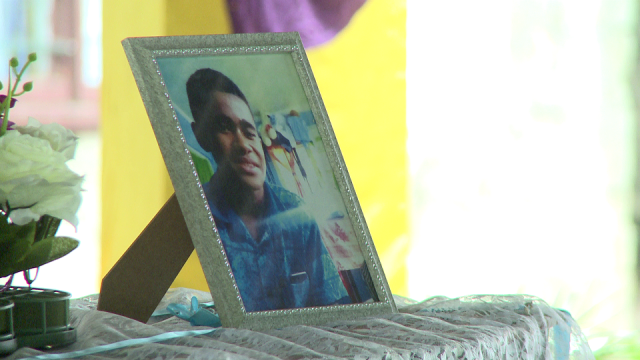 Grandson, Brendon Hilton says his grandfather left behind a legacy for the family. 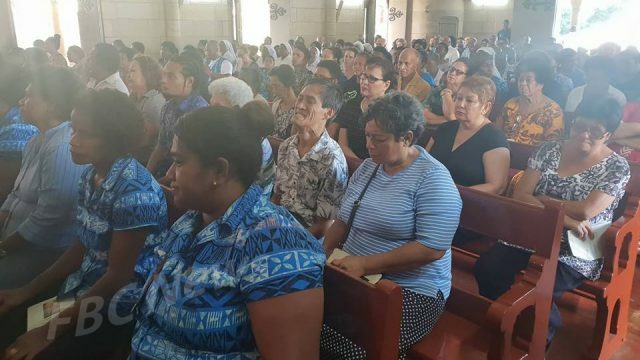 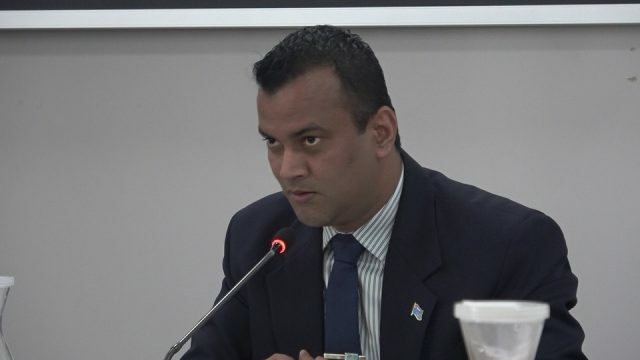 Deputy Speaker Veena Bhatnagar, Minister for Women and Children Mereseini Vuniwaqa and Permanent Secretary Dr. Joseva Koroivueta were present at the event. 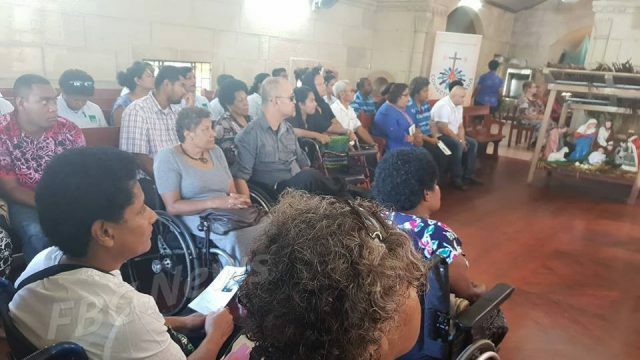 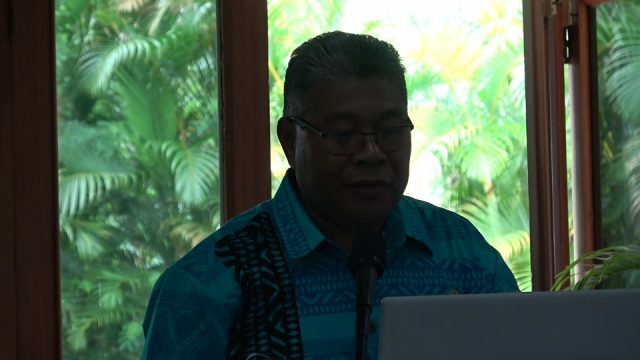 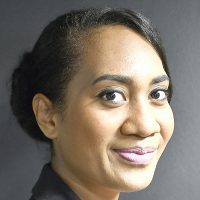 Frank was known as the ‘Father of special education’ in Fiji and his work had boosted a network of schools, which cater for children with disabilities.